That leaping dolphin, one of the most beloved animals of the South Carolina coast, might be dying off in front of our eyes. Nobody knows how many are really out there. More dolphins are dying tangled up in yards of crab pot lines and other marine gear. They are backing away from their usual behaviors as beachgoers and boaters crowd them. The local population of the sea mammals is smaller than many people realize. Some people think the waters around Charleston are home to thousands of dolphins, said Lauren Rust of the Lowcountry Marine Mammal Network. But the last survey by a federal team was done more than a decade ago, in 2008. It found only 350 living in Charleston area waters. That survey team has been working in the Gulf of Mexico ever since, in the oily wake of the 2010 Deepwater Horizon spill. Meanwhile, there are more people than ever haunting Charleston waters. Dolphin deaths from crab pot entanglements alone have increased year to year — from one in 2013 to eight in 2018, said Wayne McFee, a National Ocean Service marine mammal stranding program scientist based in Charleston. 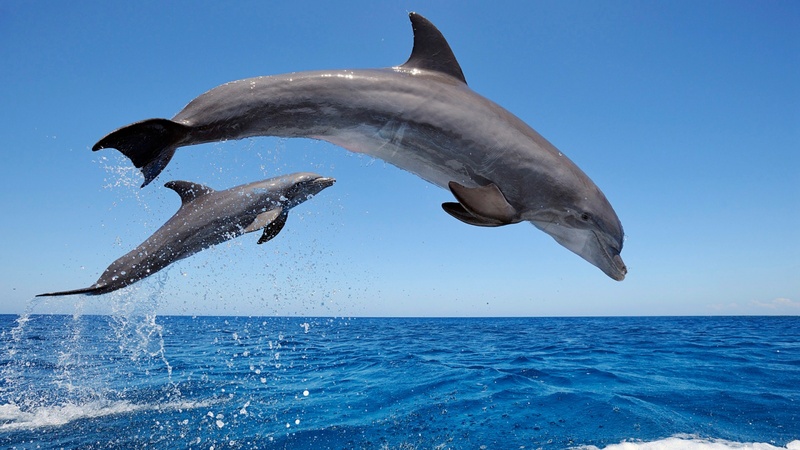 Dolphins wash up dead by the dozens each year, most of them malnourished, emaciated and sick. Researchers have found toxins in the blubber of dolphins in Charleston Harbor including some of the worst concentrations of man-made carcinogens ever found in the animals. A virus that broke out from 2013 to 2015 along the East Coast killed more than 1,600 dolphins, including most of the 178 found washed up dead in South Carolina, according to NOAA.